The court observed, “The special public prosecutors are required to assist the court in the administration of the Justice. They are required to act independently and not be guided by any of the parties. 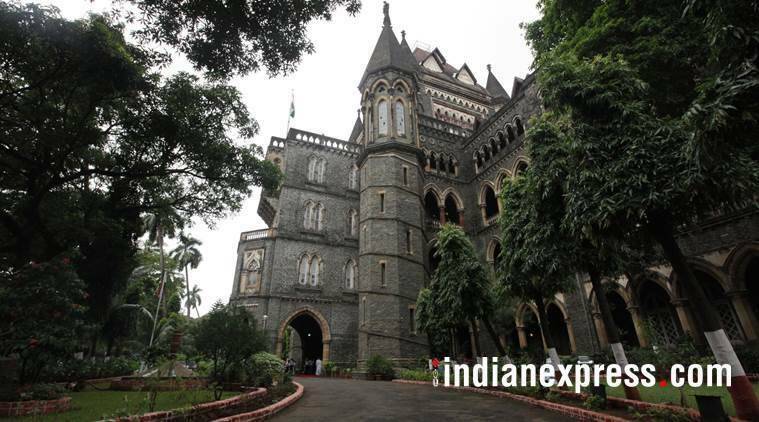 The Bombay High Court recently directed the Principal Secretary, Law and Justice, to inform the court about the manner in which the appointment of special public prosecutors (SPPs) was made. The court’s direction came during the hearing of a case wherein a special public prosecutor was seen seeking instructions from a complainant instead of the investigating officer. The court observed, “The special public prosecutors are required to assist the court in the administration of the Justice. They are required to act independently and not be guided by any of the parties. We are surprised as to how the learned special public prosecutor is being instructed by the first informant. The very fact of the first informant instructing the special public prosecutor creates doubt regarding the impartiality of the law officer assisting the court.” A bench of Justice B R Gavai and Justice B P Colabawalla was on Saturday hearing an anticipatory bail appeal of a builder Ramji Shah filed through his lawyer Niranjan Mundargi. Two complaints were filed against Shah, who is redeveloping a slum area in Malad. The first complaint was filed in November 2016, against Shah and Manoj Singh, a site manger, for allegedly sending goons to harass slum dwellers and disconnecting the water and electricity in the slum. Gajanan Sahdev Kamble, one of the slum dwellers, filed a second FIR against Shah in November 2017, accusing him of offences under the Scheduled Castes and Scheduled Tribes (Prevention of Atrocities) Act. After the 2017 FIR, Shah approached the Dindoshi Sessions Court for anticipatory bail. The court rejected the application, following which Shah filed an appeal before the Bombay High Court. On Saturday, when the matter was being heard, Nitin Satpute, the Special Public Prosecutor, opposed the anticipatory bail appeal, saying that Shah has “managed the police and ensured that no action is taken against him.” The court then asked Satpute to name the police officers, who according to him, were “managed” by Shah, so that it could direct the Additional Chief Secretary, Home department, to inquire into such allegations and take action, if necessary. The court noticed that the SPP turned around and took instructions from a person standing behind him. After taking instructions, he informed the court that he would require some time to give the names of the police officers. The court asked the SPP about the person who was giving him instructions. The SPP replied that he was the first informant (Kamble). The investigating officer, who was present in the court, also said that he was not instructing the SPP. The court passed an order, directing the Principal Secretary, Law and Justice, to file an affidavit by March 1, 2018, explaining the manner of appointments of SPPs. “We would like to know from the Principal Secretary, Law and Justice, as to in what manner the special public prosecutors are appointed and also to enlighten the court as to whether the public prosecutors are supposed to assist the court independently or are guided by some other factors,” the order said. The court, meanwhile, granted ad-interim protection to Shah.